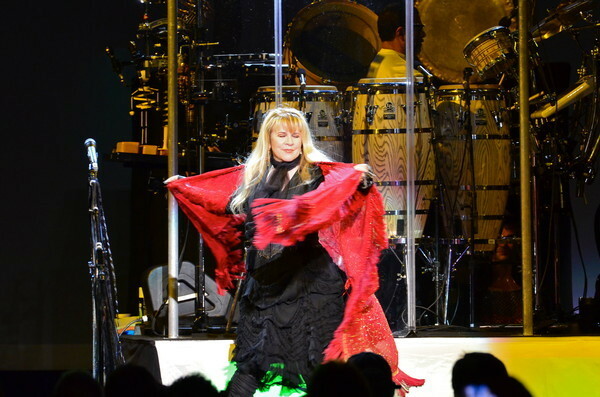 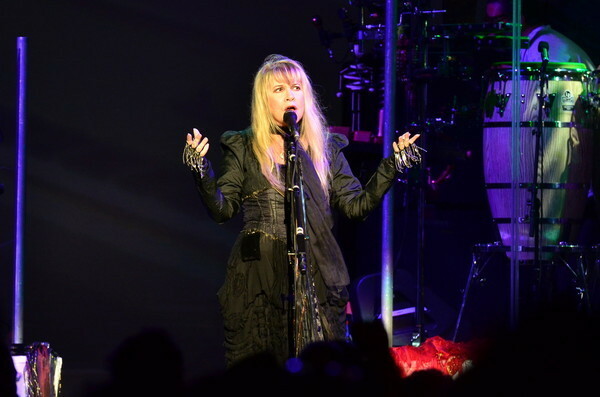 Fleetwood Mac News: Stevie Nicks "Season Ends With Fleetwood Mac Sounds"
Stevie Nicks "Season Ends With Fleetwood Mac Sounds"
A look at this summer's concerts at the Nikon at Jones Beach Theater, which closed with former Fleetwood Mac vocalist Stevie Nicks. 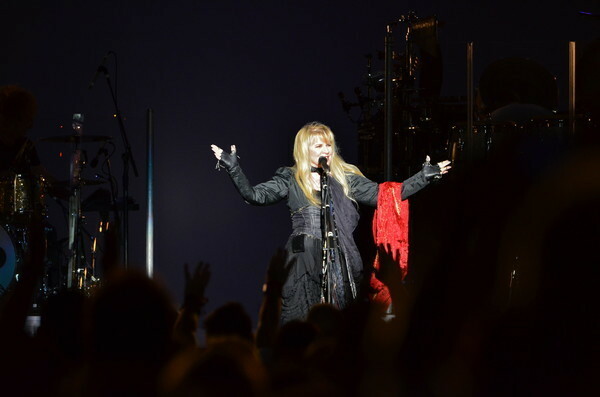 Award winning Fleetwood Mac singer Stevie Nicks closed out the summer concert season at the Nikon at Jones Beach Theater in front of a capacity crowd Sunday night with a song mix that included fan favorites and numbers from her new album. 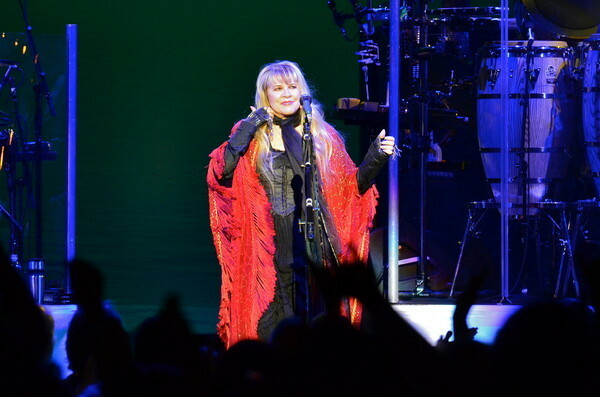 In addition to performing her hit “Landslide”, which featured pictures of Nicks with her father and other family members on the screen behind her, the singer peppered other hits from her years 36 years with the band (“Rhiannon”, “Gold Dust Woman”) and her solo years (“Edge of Seventeen”) with new songs off her first studio album in 10 years, “In Your Dreams” which was released in May. 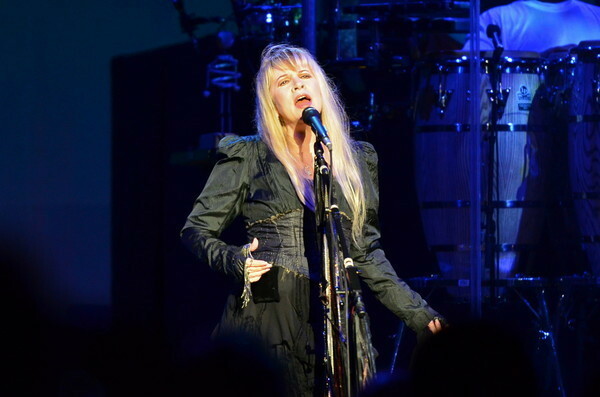 Nicks' show opened with Michael Grimm, the singer who beat favored-to-win 10 –year-old Jackie Evancho for the top spot on season five of “America's Got Talent”. 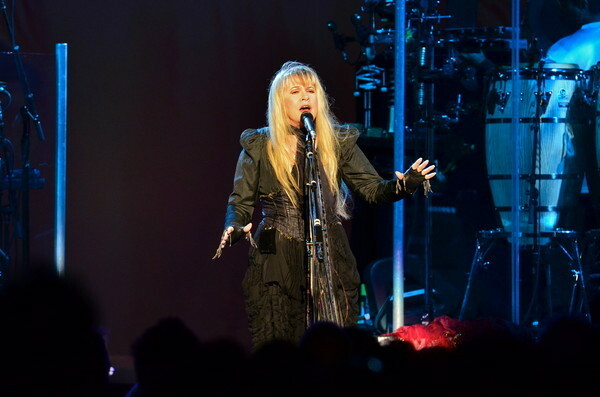 He also joined Nicks on stage to play guitar on her new song, “For What It's Worth”.